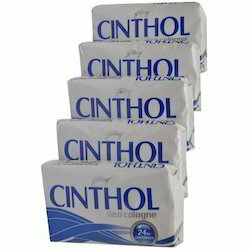 Our industrial experience supports us in providing a broad collection of Cinthol Soaps. 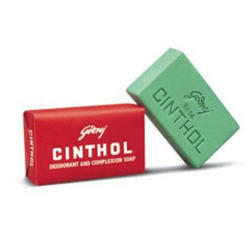 Demanded for their reliability, these soaps are trending amongst our clients. These are available in a variation of choices to satisfy the necessities of customers.